I’ve received the cover proofs for Literature in the Digital Age: An Introduction from Cambridge. I think this book is going to look as good as any academic book I’ve ever seen. Thanks to Craig and Superbrothers for providing the image (a screen grab from Superbrothers: Sword and Sworcery EP, one of the games I discuss in the book). The image looks amazing, and also nicely captures the ancient-meets-digital experience of a cultural field as primeval as literature — which has passed from the oral to the manuscript to the print ages — coming to terms with the digital. Also, there is a rainbow to suggest this might not be quite the disaster some literary people think it will be. 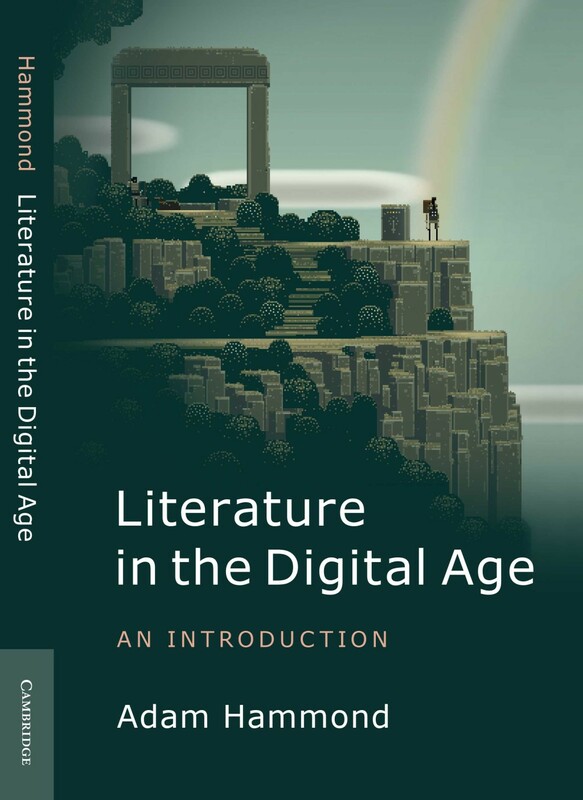 Also of note: the title of the book is no longer Literature in the Digital Age: A Critical Introduction, but just Literature in the Digital Age: An Introduction. This is to bring it into line with other books in the Cambridge Introductions to Literature series, and I find the new title nice and simple and un-fussy.